• Lined with 10 oz. polar fleece 100% polyester fiber. • 2 front pockets with zipper closure. • Zipper front closure with wind flap snap closure. • Wide elastic waistband and matching color cuffs. • Generous fit for free movement. 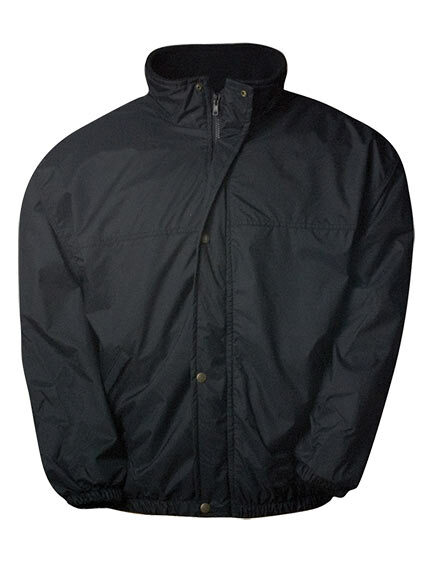 • Being warm & light, the Pinacle warm up jacket makes a great 3 seasons jacket.